Striker Chris Megaloudis returned to NY Greek American after playing two seasons with the club's rivals NY Pancyprian Freedoms. NY Greek American went from eighth place on March 2017 to CSL champions on June 2017 after rejuvenating their roster with new signings during the winter break. This season again, the first division is overflowed with lucrative winter signings who could play a huge role in winning the CSL title. “The second half of the season is always more intense. Teams add players to their roster and attempt to make a championship run as we saw with NY Greeks last year,” NY Pancyprian Freedoms winger Andreas Chronis said. Lansdowne Bhoys, who will be competing in the Lamar Hunt U.S Open Cup in the Spring, acquired five new players. Ciaran McGuigan returned to the club from playing in the League of Ireland with Drogheda United. The Bhoys also welcomed in Fordham University’s 2017 captain Jannik Loebe. However the most talked-about transaction from the amateur champions is the possible signings of three players from overseas. Two of these players are rumored to be ex-Chelsea winger Damien Duff and former Republic of Ireland striker Kevin Doyle. While Lansdowne enlisted the most players, Cedar Stars Academy notched the most notable singing of the break so far. Alongside their sister club F.C Motown from the NPSL, the Stars acquired Dilly Duka, a midfielder who spent seven years in the MLS (2010-2017) and played for five different teams. 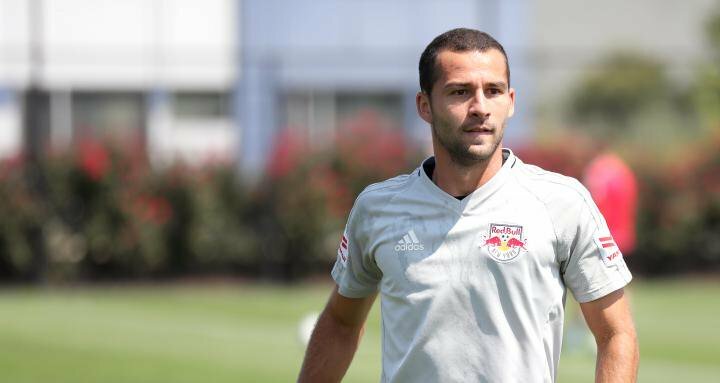 Cedar Stars Academy signed ex-New York Red Bulled player Dilly Duka. NY Shamrocks’ most noteworthy signing is 2016 ASL Finals MVP Travis Blair. Shamrocks added another scorer to their roster as the team’s second top scorer of last season Jamie Clarke moved back to the club. The Rocks also signed youngster Idy Watt from Central Park Rangers. 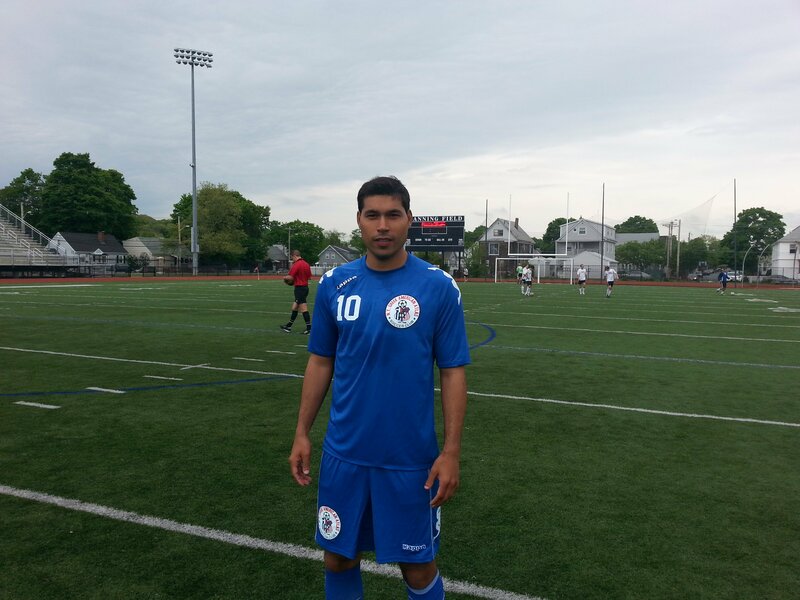 NY Pancyprian Freedoms brought in former Cypriot First Division defender Pantelis Konomis. On the flip side the Freedoms lost striker Chris Megaloudis to their rivals NY Greek American. Harri Hawkins is the only player who signed a professional contract so far during the winter break. The former NY Greeks defender joined USL side Penn F.C. As for players coming in, Chris Megaloudis returned to NY Greeks after playing two seasons for their rivals NY Pancyprian. Chris Megaloudis swapped from NY Pancyprian Freedoms back to their bloody rivals NY Greek American. NY Athletic Club lost three defenders during the break: ex-MLS player Patrick Slogic and former college standouts Kevin Strunk and Jamie Libby. 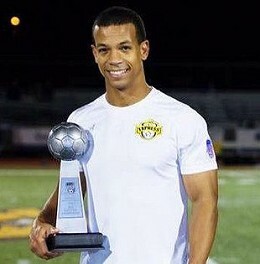 Central Park Rangers’ Fall season captain Devin Roche departed from the club due to relocation. The team also lost their second top scorer of the first half of the season Idy Watt, who signed with the Rocks. CPR didn’t announce any signings yet. Manhattan Kickers added and lost the most players during the break. The Kickers brought in five players and dropped seven. James Zaidan transferred in from Shamrocks. Manhattan also added former NYAC midfielder Jake Mann and Vaughn College’s 2017 top scorer Azzeddine Sekkat. Five players exited Zum Schneider during the break, including Savannah College of Art and Design second all-time top scorer Jordan Trini-Lyne. On a bright note for Zum, prolific goal scorer Alec Cutter went back to the club.